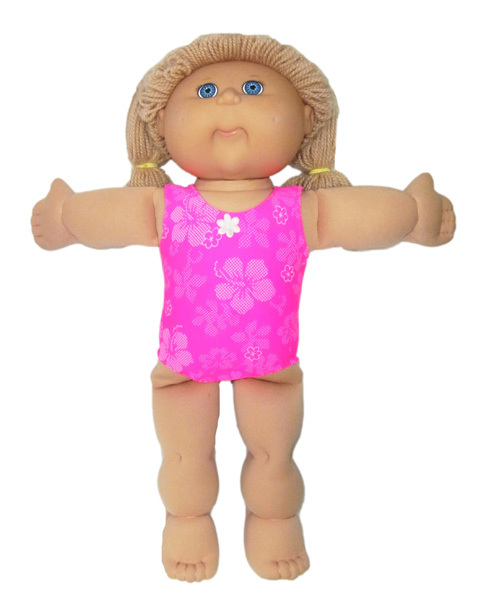 Any Cabbage Patch doll would love to wear this One Piece Swim Suit. Add a motif or leave it plain...either way it looks great and it really is quick and easy to sew! 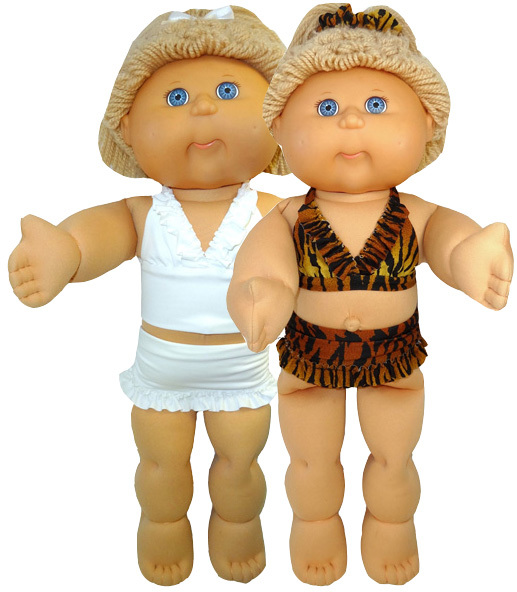 This Sarong is perfect for Cabbage Patch to slip over the top of her swim suit when heading to the beach! The sarong goes beautifully with my Halter Top pattern (sold separately). Now available with Long Sarong option. Get ready for summer with this super cute bikini and tankini doll clothes pattern. You get patterns for both the bikini and tankini top and the pants can be worn with the waistband pulled down into a mini skirt or higher to reveal the cute little bikini bottoms. 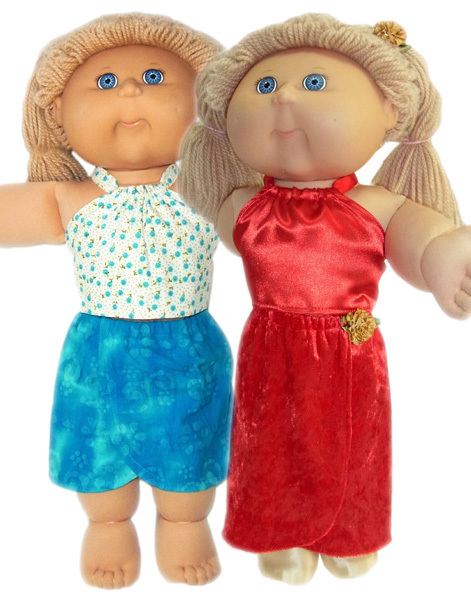 This is a great bag for Cabbage Patch to take to the beach, pack her pj's in for sleepovers, or use as an everyday bag. 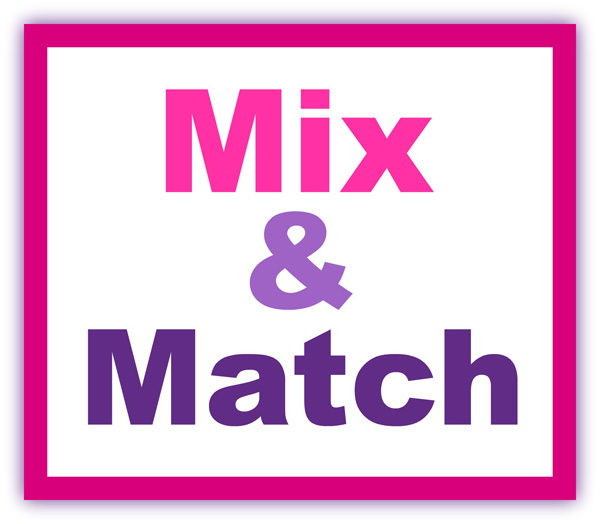 Make it in a couple of different colors and mix and match with all your outfits!